Nashville is the place to move to if you want to get into the music industry, especially the Country genre. 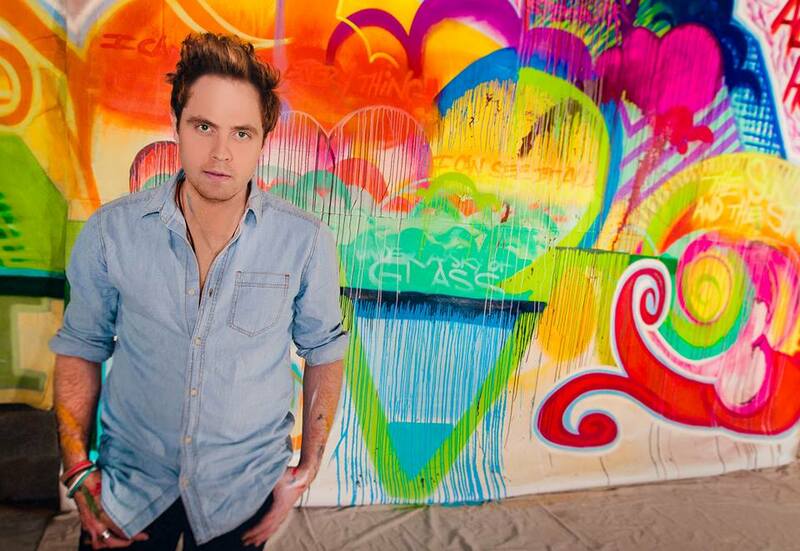 Austin Adams' country-pop sound has been perfected since he picked up a guitar at 13 and with his dad being a talent agent, he had lots of practice performing his 2011 and Christmas EPs before recording full-length album COLORSPECTRUM, due out in 2016. In the meantime, we've got the awesome single 'Lost In Love' to give the listener an introduction to the album, which you can listen to and buy on iTunes. Adams wants to bridge the gap between artist and listener, making sure that they share a point of view and create something new for them. 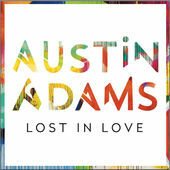 You can buy Adams' single 'Lost In Love' on iTunes here and follow him on Twitter, Facebook and Instagram to see what he's up to. Don't forget to follow me on Bloglovin', Instagram and Facebook to keep up with what I post, as soon as I post it.